The world is a vast, complicated, and sometimes downright hostile place. Today, more than ever, human beings have had to learn new ways to be resilient, know themselves, and have the courage to be who they are. 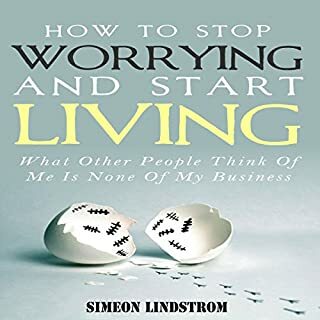 Self-help books on the market today will tell you one of two things: Either that you are perfect already as you are and needn't worry, or that with just a little (well, a lot) of effort, you can reach those goals. Be the best, smartest, most successful, thinnest, and relentlessly happiest version of yourself possible. No excuses! This book takes a different approach to self-esteem altogether. 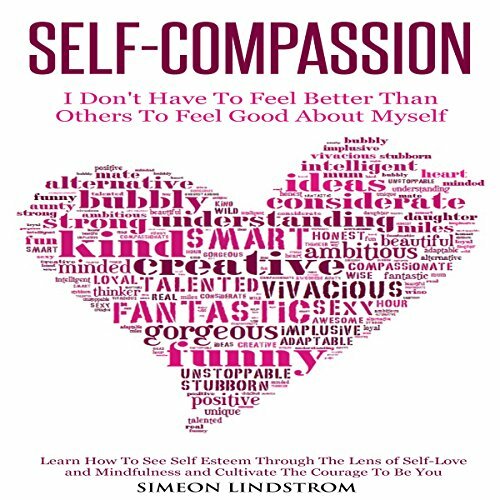 If you're feeling overwhelmed and worthless, inundated with information, struggling to juggle life, expectations, and disappointments...it may be time for a little self-compassion. Unlike self-esteem or an inflated confidence level, self-compassion is a different way of looking at yourself and others, warts and all, and a way more realistic acceptance of the way things are. 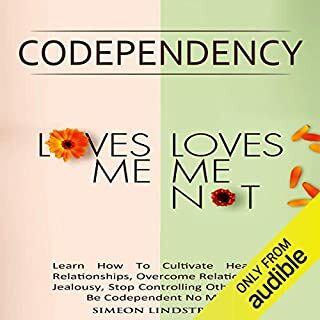 The foundation of this book rests on the assumption that our goal should not be to increase our self-esteem, but rather dismantling the belief that our sense of self-worth is something that other people give us or something we take or earn by doing good. Healthier than a high self-esteem is a realistic, compassionate view of ourselves - and others. Generating our sense of self-worth from within means we have a more stable self-concept - one that can endure criticism while still learning from it. One that can honestly appraise who we are as human beings - and love and respect ourselves anyway. 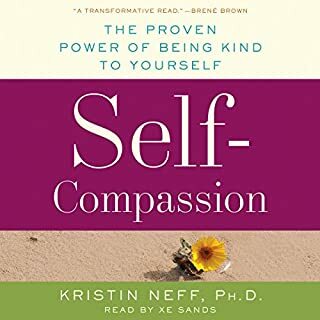 With self-compassion, you become unflappable, calm and self-assured - without the risk of narcissism or becoming self-absorbed. 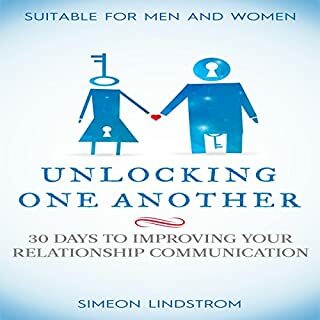 Through a series of exercises, this book will suggest a new, gentle yet extremely powerful attitude shift that can end feelings of self-hatred, doubt, shame, and low self-worth forever. Thank you for your books!! I am going to read the rest of your books! 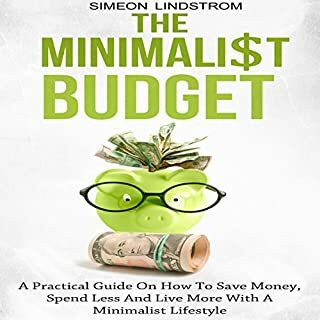 Would you try another book from Simeon Lindstrom and/or John Malone? Not really. 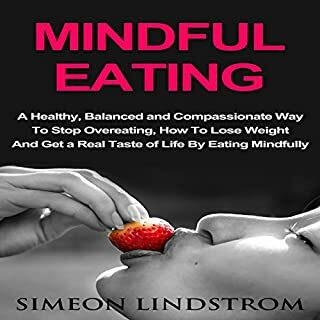 I'm not into this mindfulness leaning toward Buddhism thing. Don't buy this if you are a Christian.